War Chronicles :: Movie Information :: RabbitTV GO! Animated Soviet Propaganda. 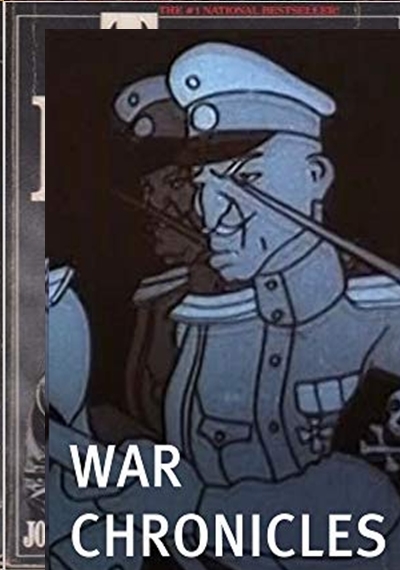 The story of the invasion of Russia, during the revolution, by foreign troops from the United States, Canada, the U.K., Japan, Czechoslavakia and Poland.